What’s the deal with meal frequency? 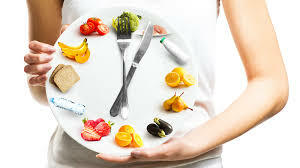 Do you have to eat every 2 hours? What do you do?